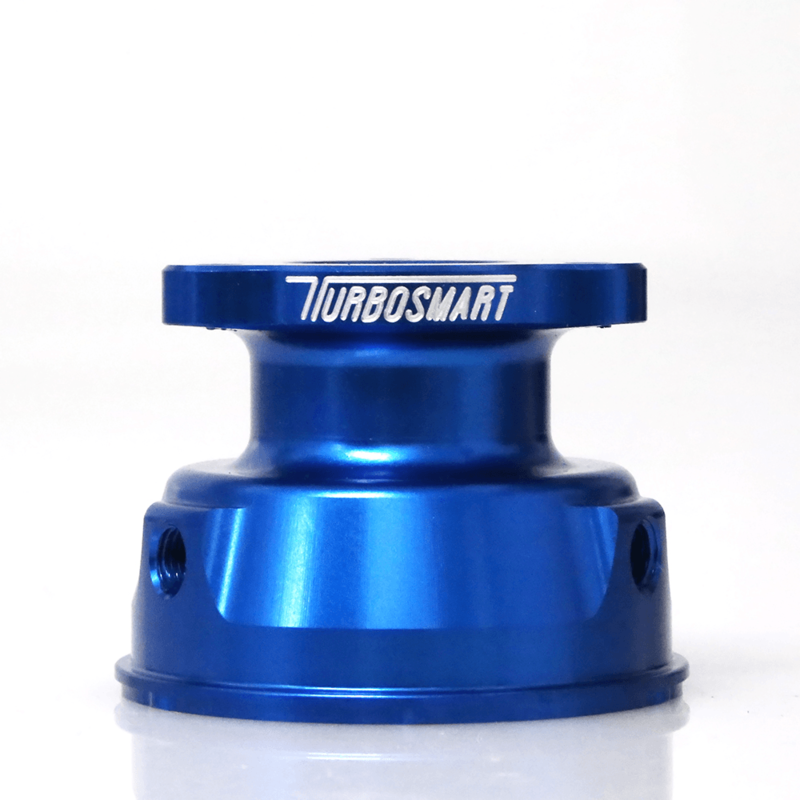 Turbosmart Power-Gate60 (60mm) External Wastegate. 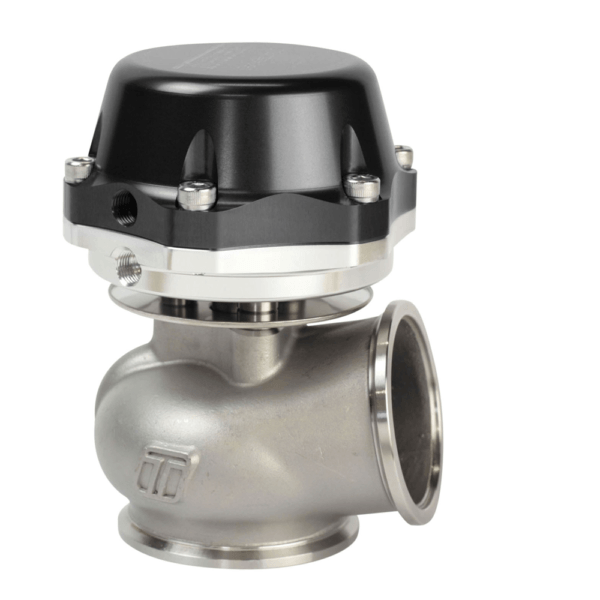 With a superior flow path and high temperature resistance the Power-Gate60 is a market leader in its sector, outperforming all similarly sized wastegates. The shielded diaphragm housing ensures excellent heat handling capabilities. 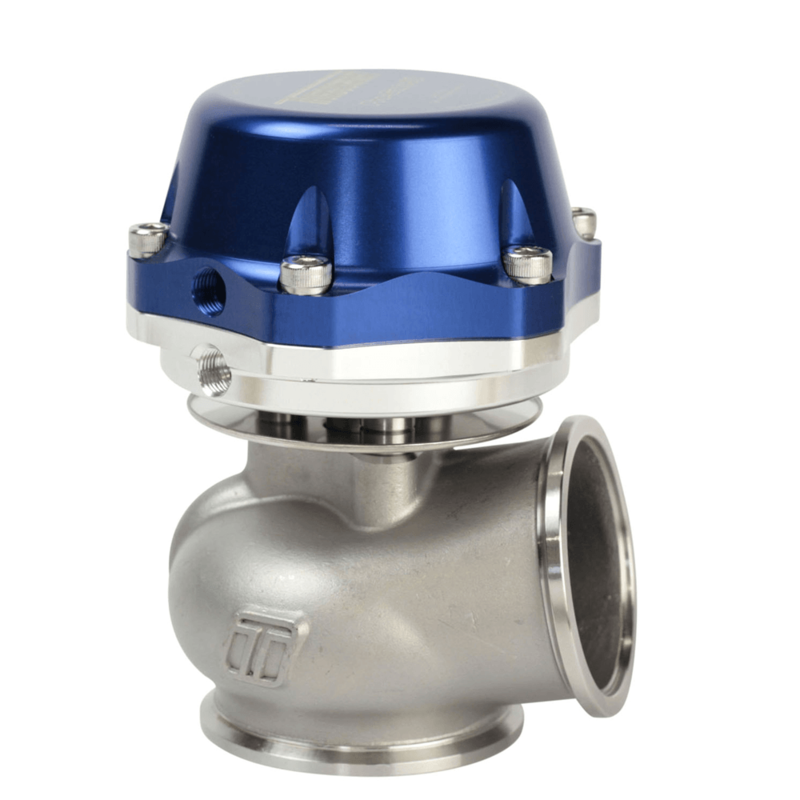 Features Solid one-piece Coated Stainless Steel Valve and the flaxibilty of a range of setups (5psi to 33psi) base pressure. 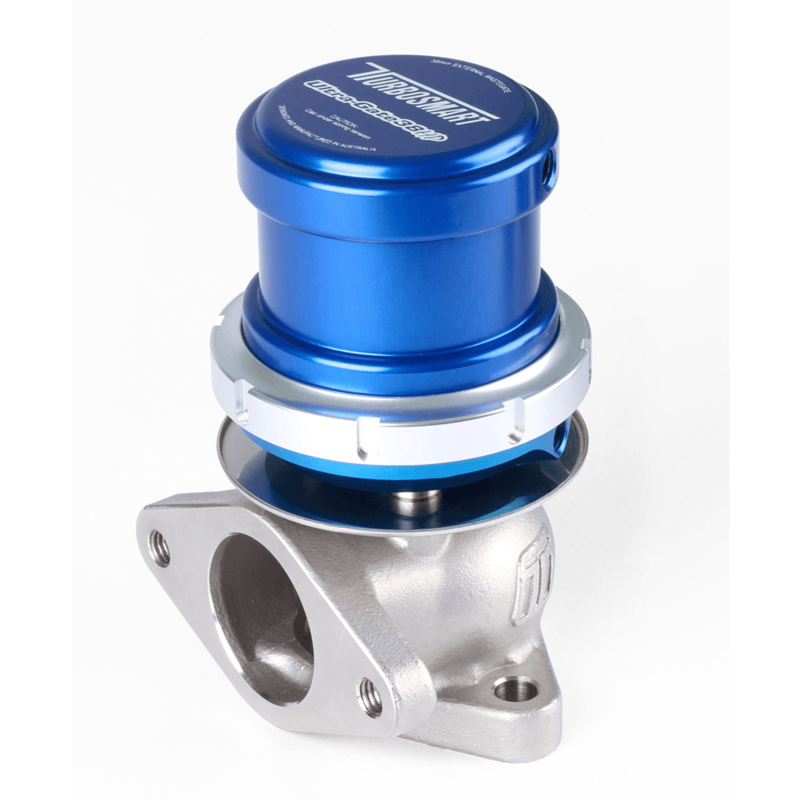 SUPPLIED WITH: Springs, inlet and outlet weld flanges and V-band clamps, valve seat and 2 x 1/8 NPT vacuum fittings. 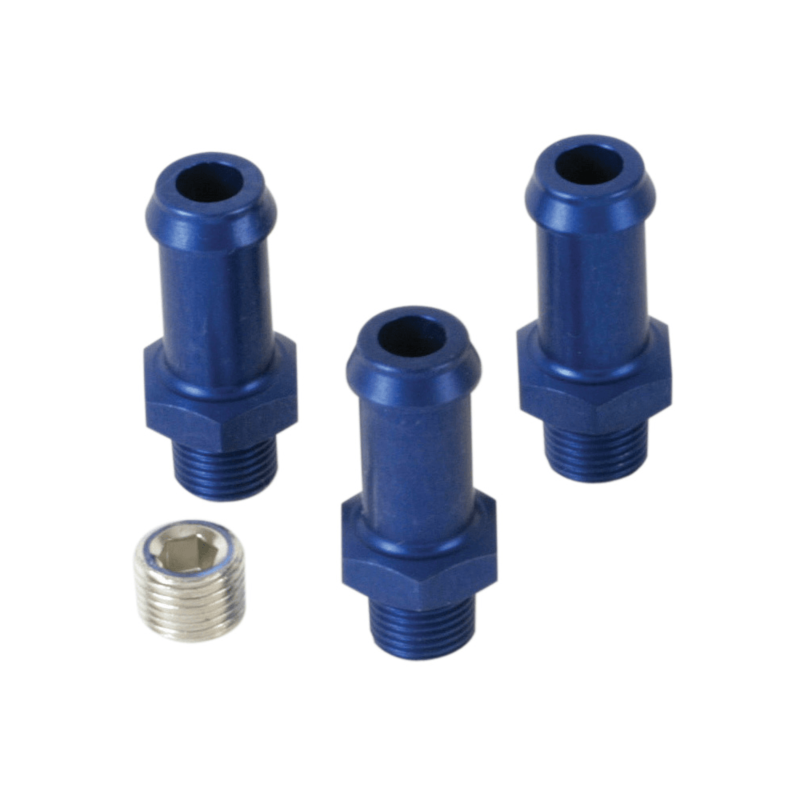 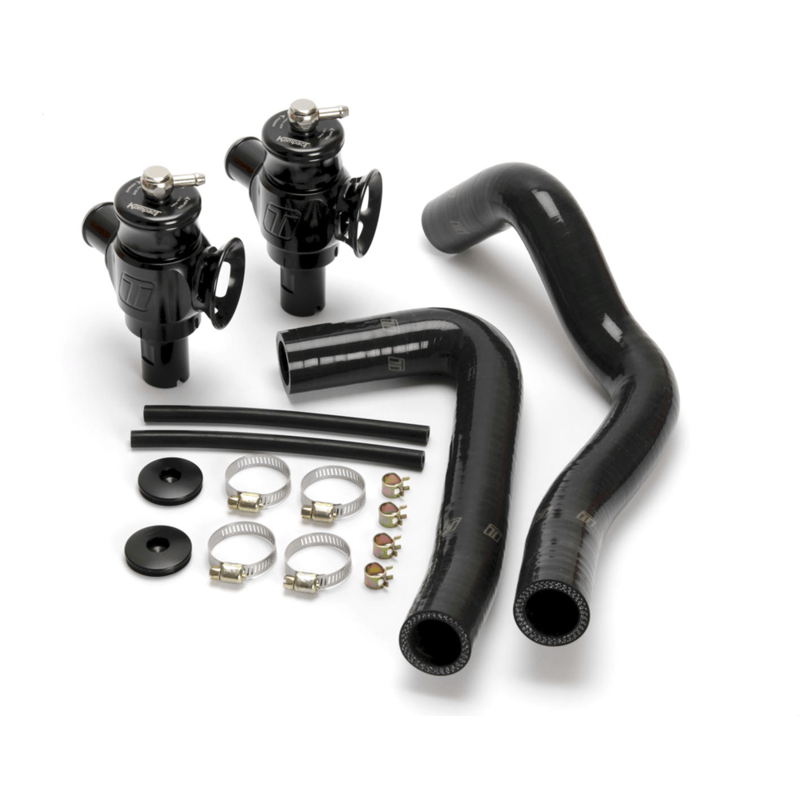 Fitting Kit - Suit FRP800 (Silver) Allows the use of Fuel Hose with the Turbosmart FPR800 Fuel Pressure Regulator.